Nicki Minaj releases her brand new video ‘I Am Your Leader’ featuring Cam’Ron and Rick Ross from her latest album ‘Pink Friday: Roman Reloaded’ The good thing is for us whose down for the Hop Hop Nicki well here she is HOT pants and errthang! Check it out after the jump! Read more below for a reply from the original ‘Rick Ross’ who is still currently trying to stop Rozay from using his name to sell albums. 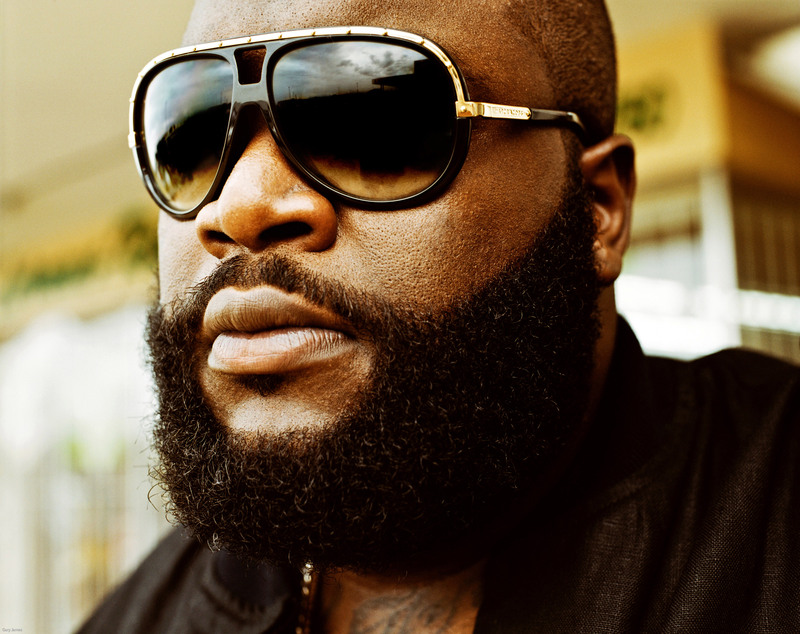 New video by @RickyRozay drops from his latest No.1 album ‘God Forgives, I Don’t’. Ross has dropped the visual for the track ‘Amsterdam’ Take a look after the jump and if you havent already don’t forget to cop the album on iTunes. 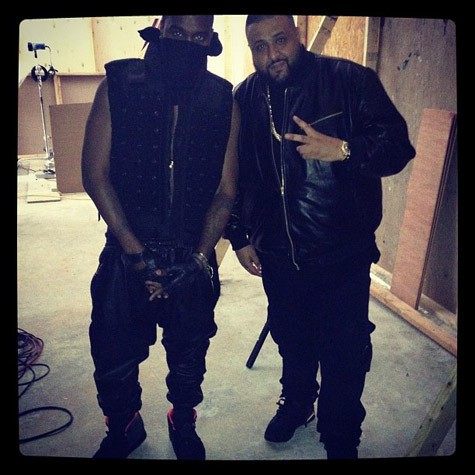 This video finally gets a release after dropping back in June Well here it goes below after the jump featuring Kanye West and Rick Ross and the video smoothly blends into the dope track from Kanye West in the form of ‘Way Too Cold’. Check it out! Rick Ross‘ brand new album ‘God Forgives, I Don’t’ is on course to hit the number 1 spot next week as expected. 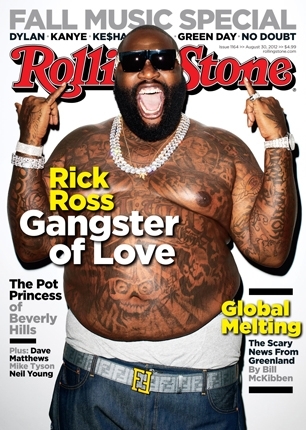 But can Rozay finally become a platinum selling artist As he deserves? I think its time Rozay pulls out the platinum card but until then check out his new video for the track ‘911’ after the jump! 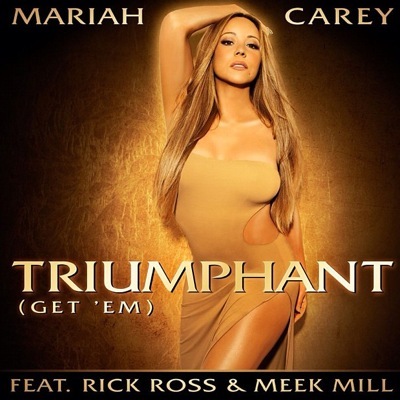 Mariah Carey is back and this time she is bringing Rick Ross and Meek Mill to join her on the charts with her brand new single ‘Triumphant (Get Em)’. The track is the first we have heard from Mariah in a few years and it’s a Hip Hop R&B track that has become her signature since her ‘Fantasy’ days of 1995. Check out the brand new track after the jump!